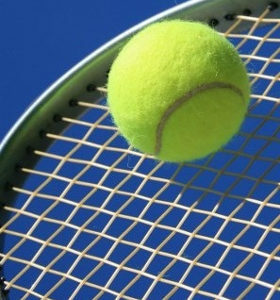 Adult tennis session from 14+. Cost: Club sessions free to members (non members can try it out for £4 a session for 3 weeks before committing to join). Junior coaching free to members (£3 a session for non members). Rusty Rackets free to members (£3 a session for non members).